This roadster is the universal talent on tarmac. A true cornering fiend on the one hand and a supremely comfortable travel companion on the other. Moreover it can be customized with a wide range of accessories to suit your every need. 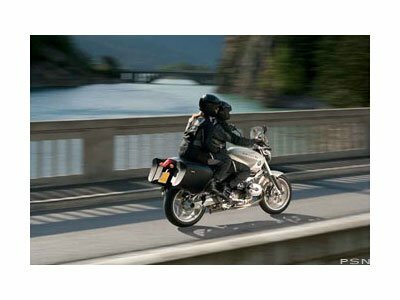 You can style it into a sporty, classic or touring oriented naked bike - the BMW R 1200 R will always be your reliable companion. The classy looks catch many an eye and the high-quality workmanship can be seen and felt everywhere. Typically BMW but yet different featuring proven qualities that will fascinate you over and over again - qualities that you will not want to do without once you have got to know them. 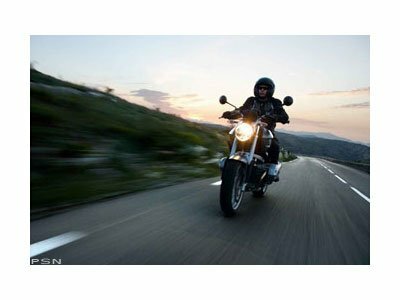 The 1,200 cubic centimeter flat twin contributes its share to the dynamic and supremely controlled experience generating an output of 110 horsepower and 88 foot pounds of torque. The perfect suspension has no trouble at all with the weight of 491 pounds (fully fueled). 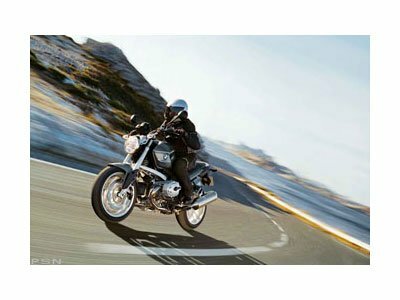 You could load up the same again and still enjoy the almost playful and truly convincing handling of this bike. 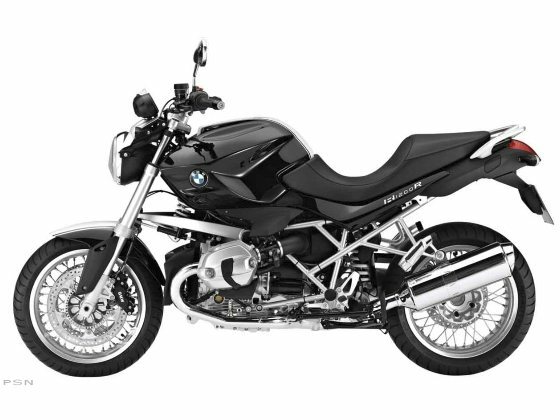 Combined with exemplary safety equipment, a timeless yet modern, high-quality and sporty design, the BMW R 1200 R is truly a multi-talented bike and an evergreen. 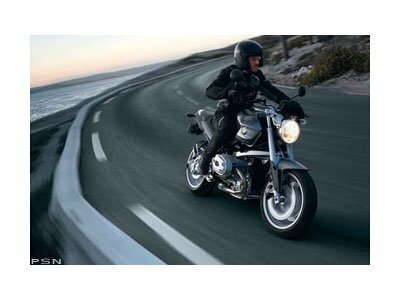 The BMW R 1200 R - modern power, exclusive looks and a truly classic naked bike.